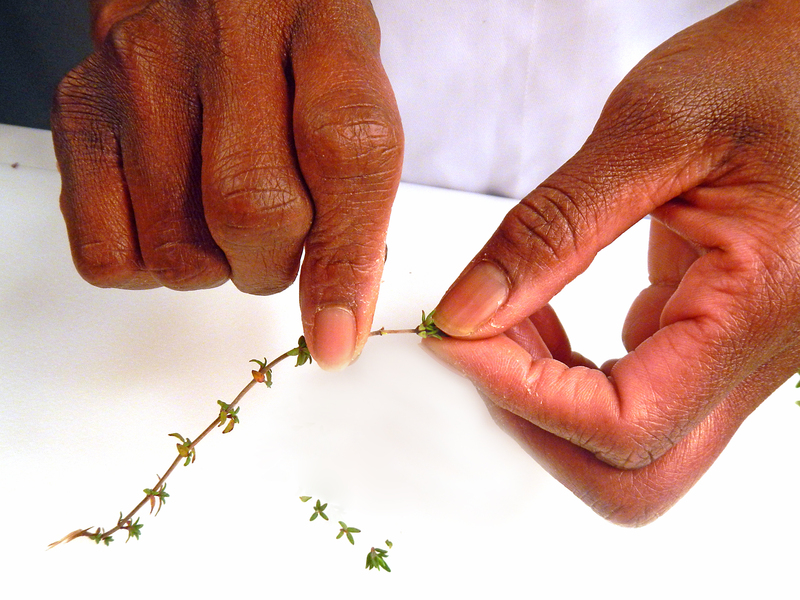 Thyme | Cook It Quick! 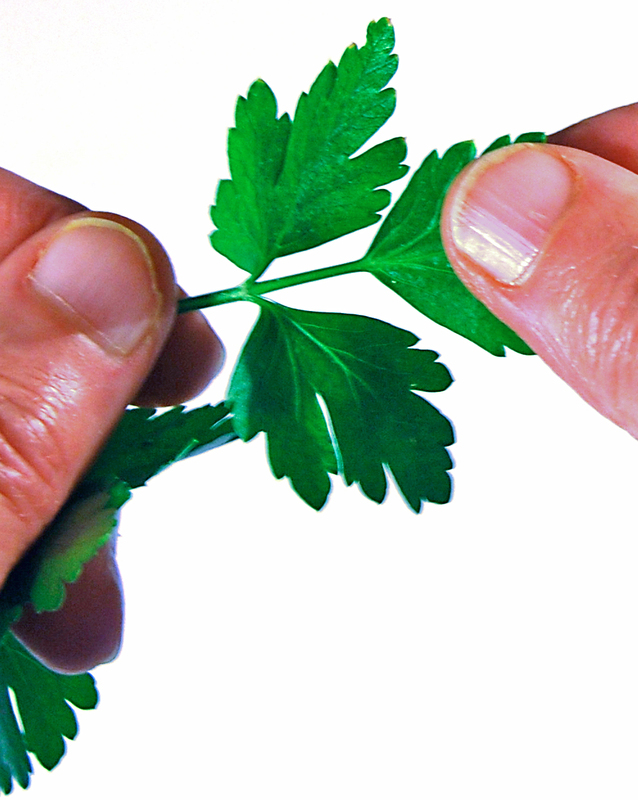 A sprinkling of fresh herbs quickly adds appealing color, plus flavor and nutrients to foods. 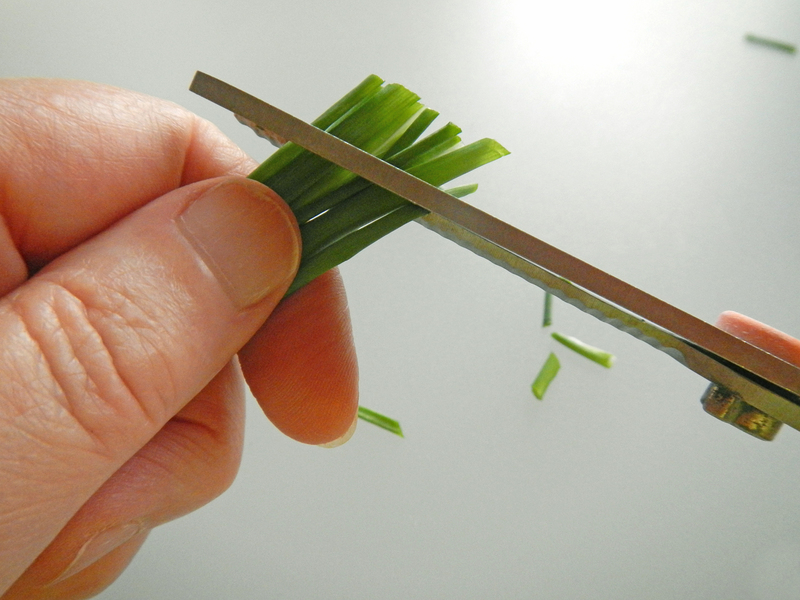 Here’s how to chop them to kick up the taste and nutrition of favorite foods in just a few seconds. 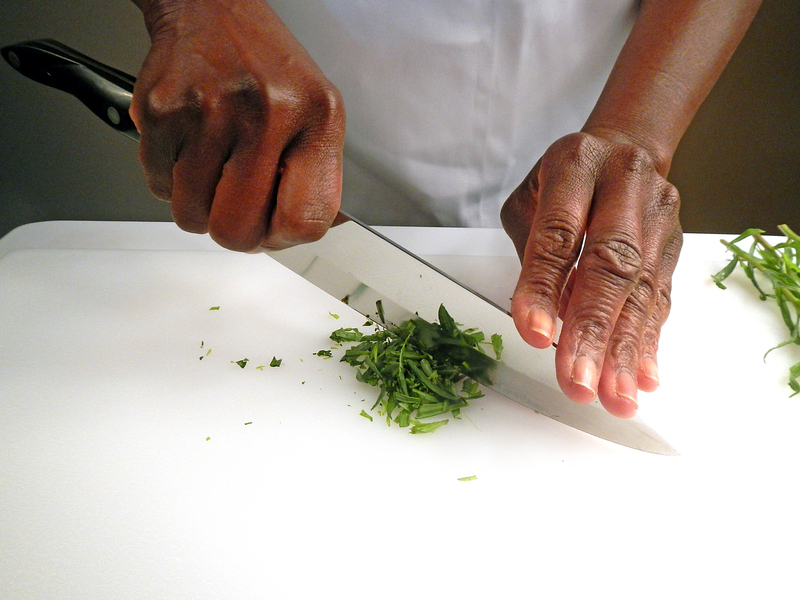 Place fingertips on tip of a chef’s knife and rock blade briefly back and forth. 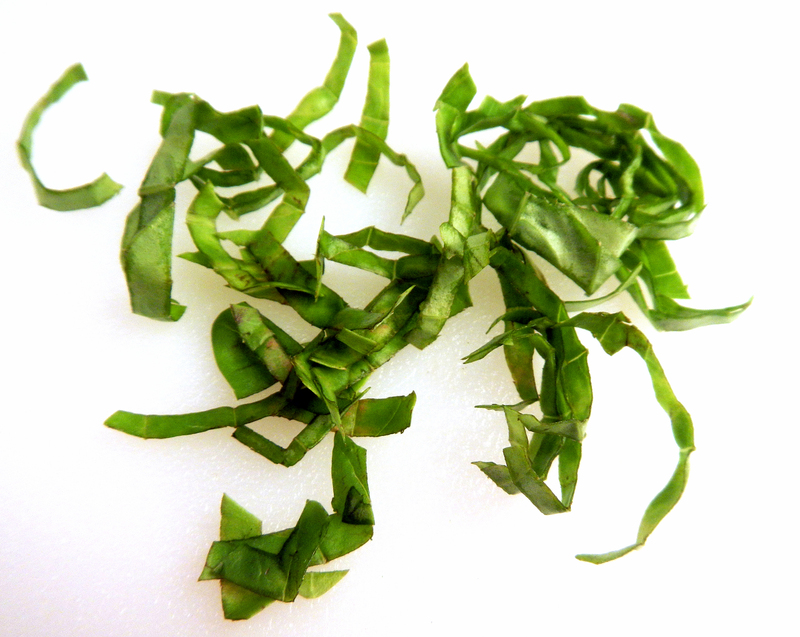 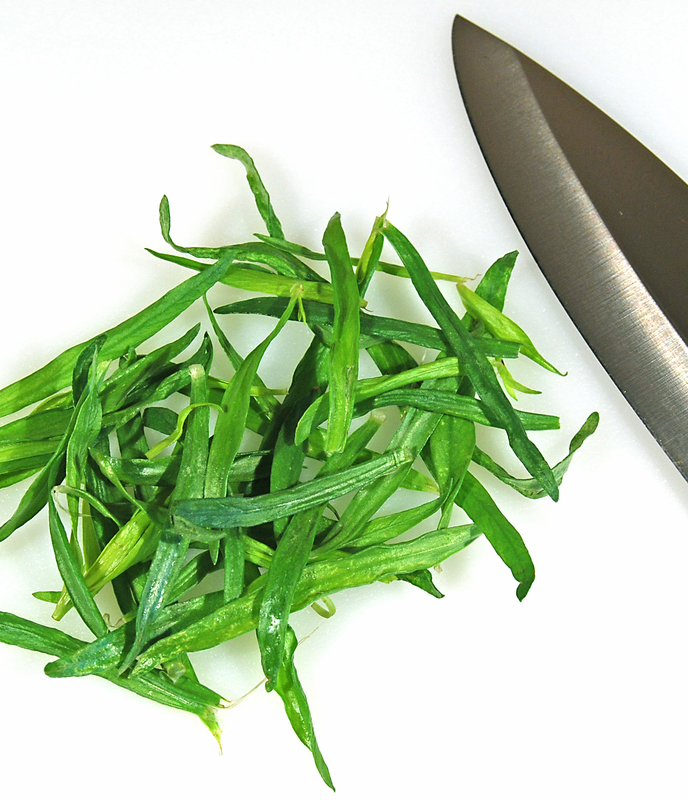 Re-gather leaves and chop again if a smaller size is desired. 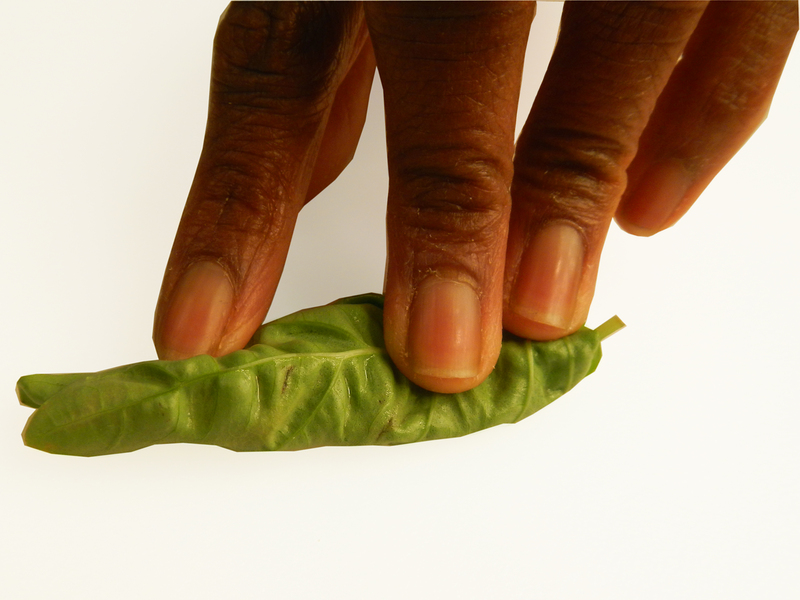 Check out our slide show on planting and cooking with herbs on SlidesSare. 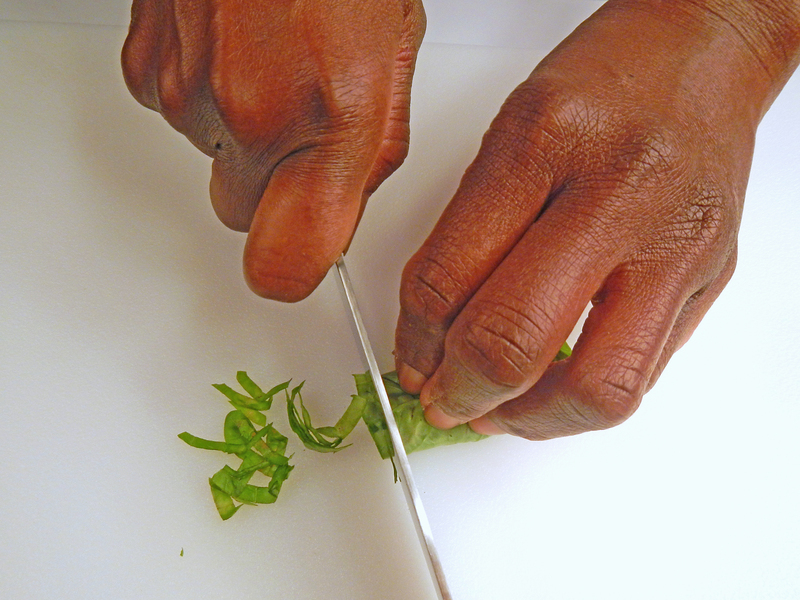 Download a handout showing these techniques plus food and herb combinations.